Like our standard Putting Plates, the Mirror Finish Putting Plate provides the feedback golfers need to improve their green reading, ball start line, putter face at impact and speed; while also allowing them to see their eyes while lining up over the putt. This gives instant feedback as to whether they are looking at the correct target, ball start line, and keeping eyes on the ball when making their stroke. 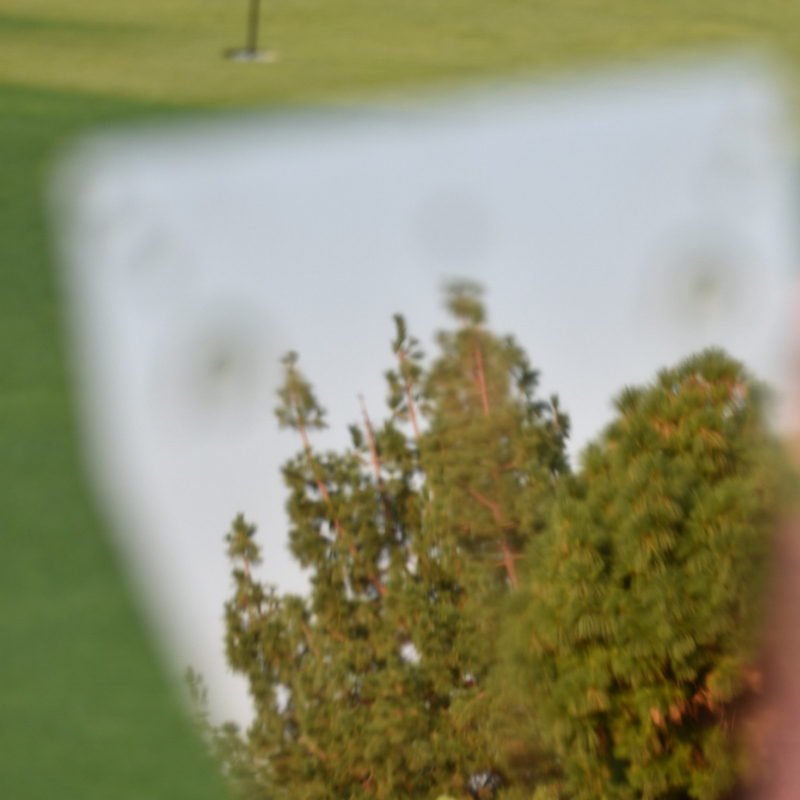 *The Mirror Finish Plate is made out of the same durable metal used for the standard Putting Plates. However, due to the manufacturing process of the Mirror Finish Putting Plate, there is the possibility of slight markings in the finish, and is considers normal. 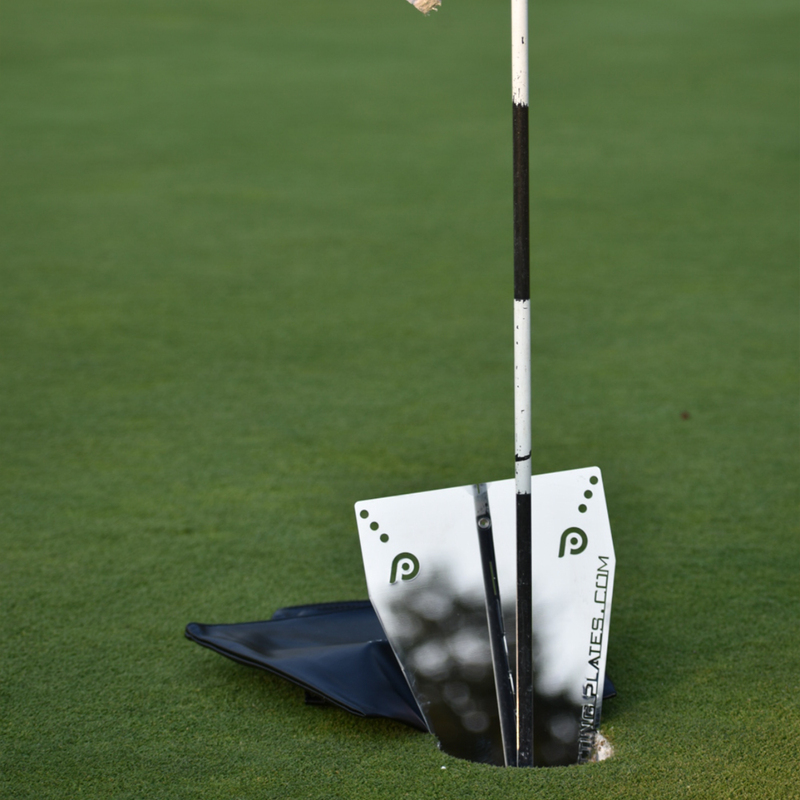 When not in use, store the Mirror Finish Putting Plate in the provided Putting Plates Bag to prevent damage.